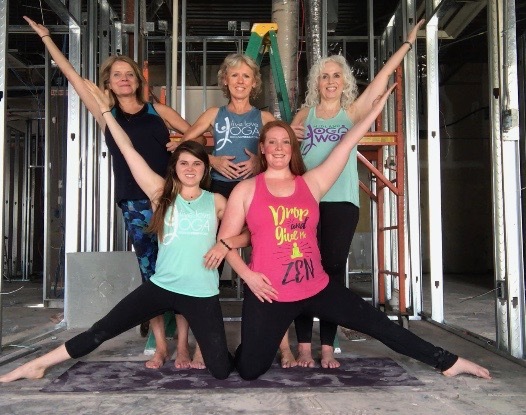 Midland Yoga Works is a privately owned yoga studio in Midland, TX. We believe that yoga and yoga movement can change your life. Our aim is to create an environment in which anyone can experience the many benefits of yoga. We have a beautiful, fully equipped studio where we teach 23 classes a week from beginner level to advanced, offered in the daytime and in the evening. Our Studio is located at the corner of Garfield and Wadley, Midland, TX. All yoga classes are taught by yoga instructors who have been certified through a Yoga Alliance Approved Yoga School and have either a 200hr and 500hr distinction. 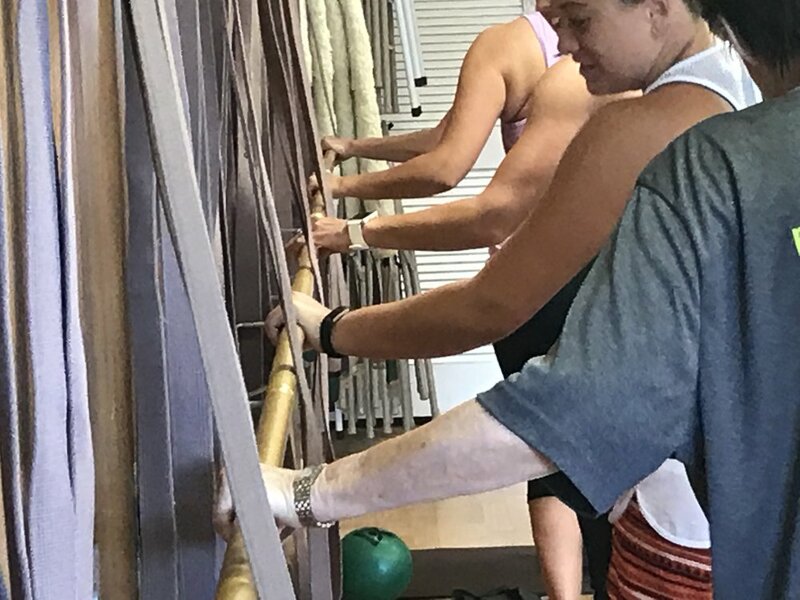 We also offer Barre Works classes - a barre-based program which applies the fundamentals of Pilates and yoga with dance, helping to strengthen and sculpt the body. 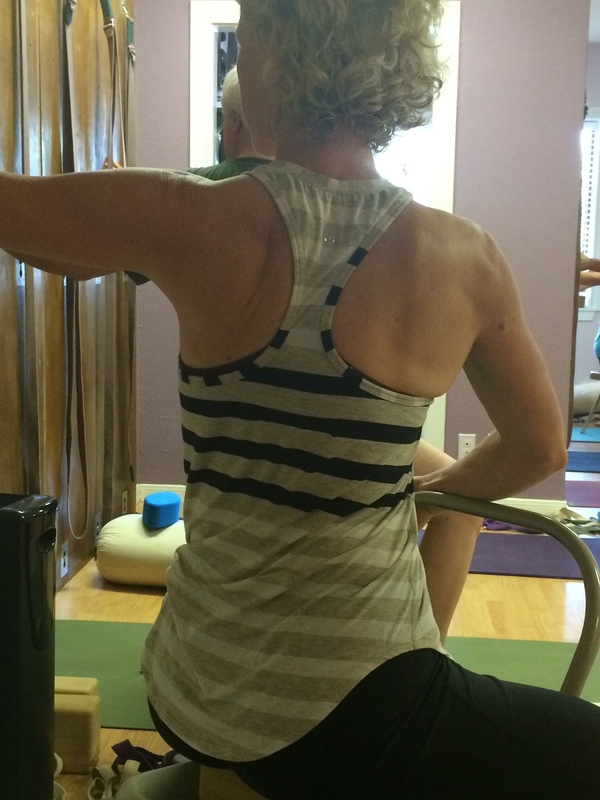 Barre classes are fun and challenging. We were founded in June 2010 by Cyndi Simpson (with much encouragement from friends.) Since that time, we have grown from 7 classes a week to 23. 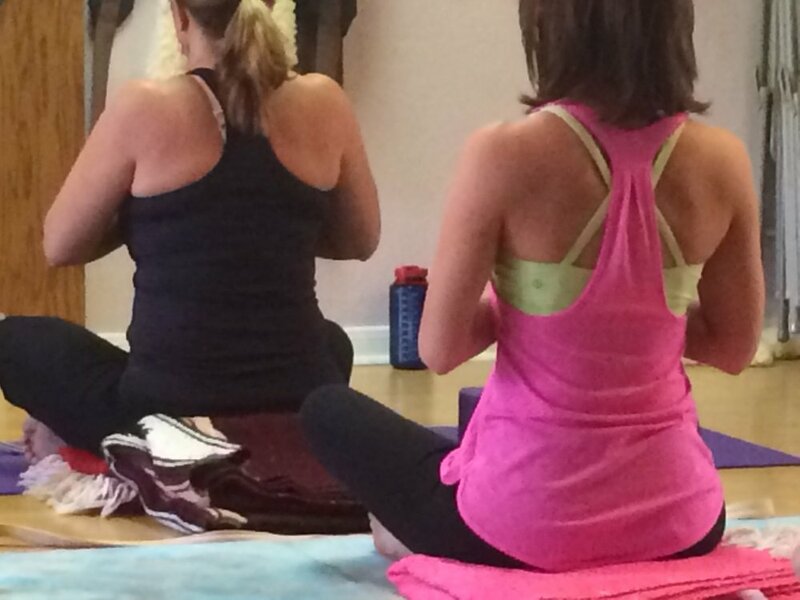 The mission of Midland Yoga Works is to create a sacred space in which a diverse and supportive community of people can experience health and growth through yoga. The minimum age to participate in Midland Yoga Works classes is 13 years old. 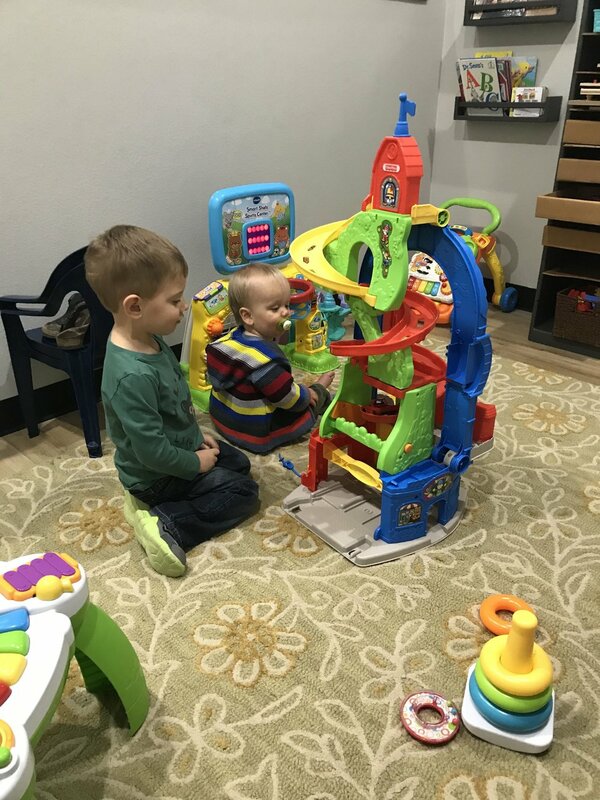 Midland Yoga Works does not maintain daycare facilities onsite.